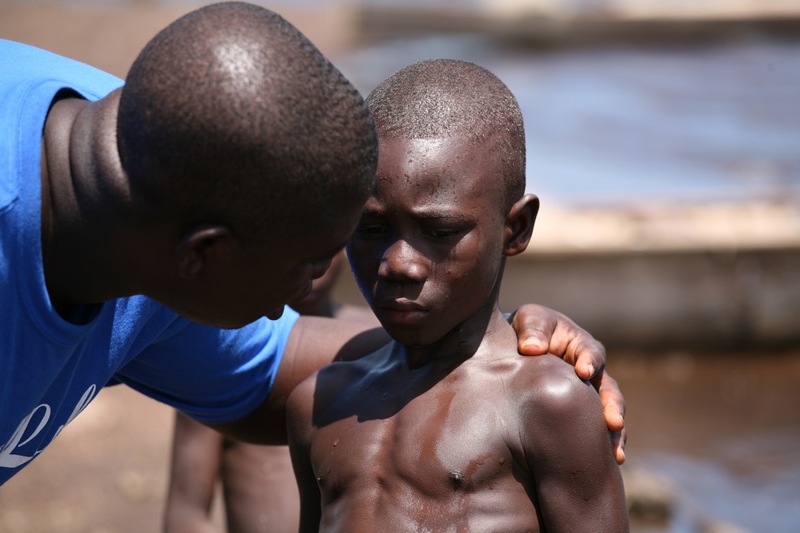 Ghana continues to struggle with the crimes of human trafficking and child slavery. By shedding a light on these issues and finding empathy in our hears for these children, we can help inspire others to contribute for causes to help them. 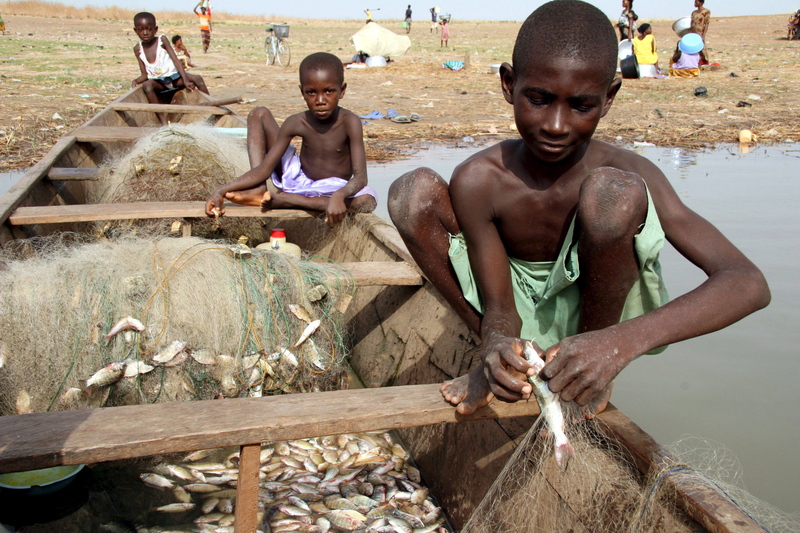 Along Lake Volta, Ghanaian children are sold into a life of forced labor, malnutrition and abuse. 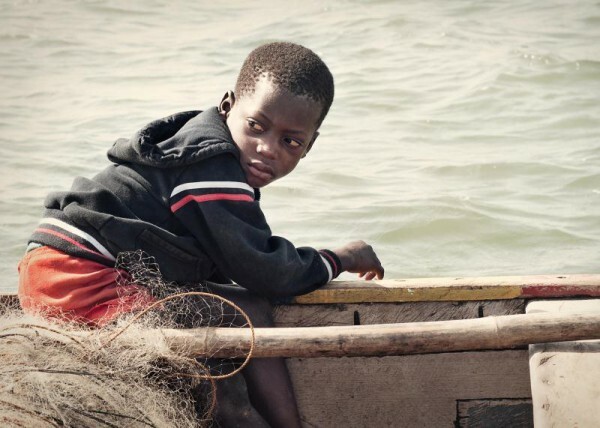 Traffickers prey on poor families, who are persuaded to send their children to work in deplorable conditions on rickety fishing boats. Parents are told that their children will attend school in exchange for a few hours of work, but in reality, children work 19-hour shifts with one meal a day. There is no education, no reprieve, and no escape. Their dangerous duties include casting nets, diving, and hauling. Children often get tangled underwater in nets, and their families never hear from them again. 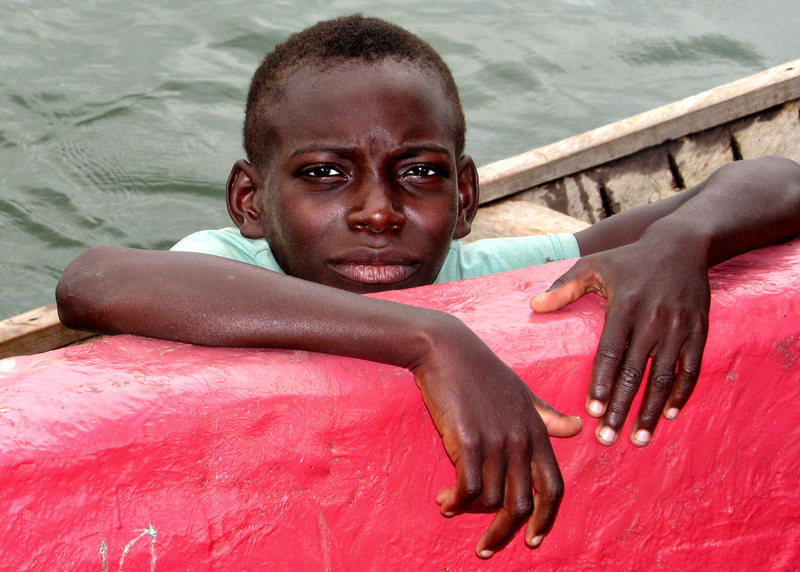 Many of the children working on Lake Volta are as young as 5 or 6 six years old, and some of them were sold for as little as $20. 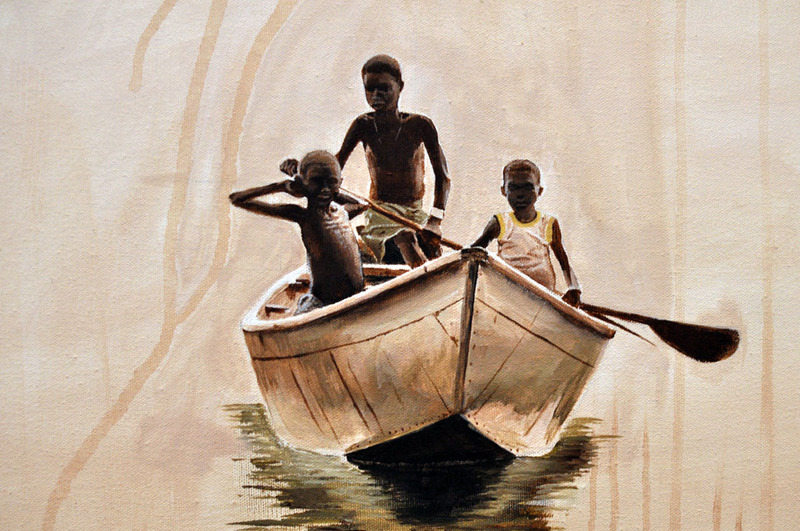 These children work 14 hour days 7 days a week fishing for their masters. A typical day includes going out on the lake around 4:30am to pull in the nets, returning around 9:00am. Much of the day is spent pulling out fish, twigs, and debris from the nets and mending them. They return to the lake in the early evening hours to reset the nets for the night. The time on the lake includes paddling, scooping water out of leaky boats, and diving down in the water to free entangled nets. 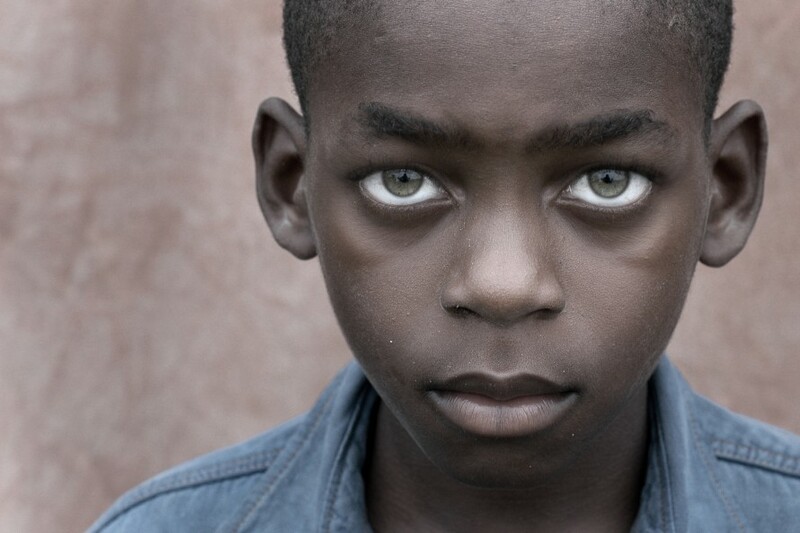 The children usually eat one meal a day and sleep on the dirt floor of a hut filled with other slave children. Once the children reach a certain age, they assume the role of “master” and are able to obtain their own boat and trafficked children. It is this vicious cycle that we must work towards ending.